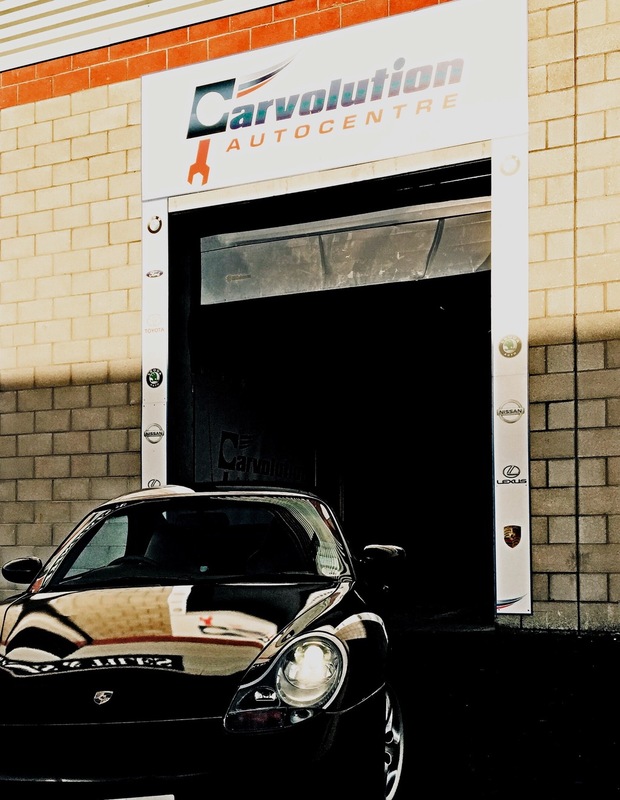 Why choose carvolution? 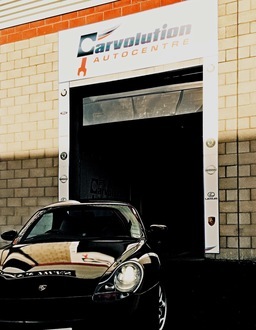 Our garage is fully equipped with the latest technology in tools and diagnostic equipment. We offer dealership standards for affordable prices. Fully qualified mechanics on duty. Free nct pretests. Bmw specialist! Bmw specialist Dealership standards for affordable prices.